It's bare-leg season. Get a leg up and prep your legs for full exposure with these simple steps. You know how when you find the perfect highlighter you just want to bathe in it? 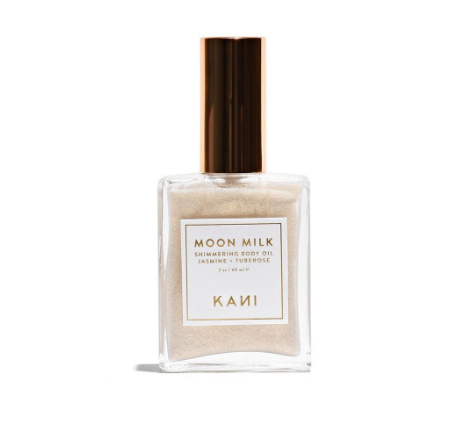 You can achieve the look of a healthy glimmering glow all over with Kani Botanicals Moon Milk, a shimmer jasmine body oil. You can apply this glowing potion all over, but sweep it on your legs and you'll instantly give off beach goddess vibes. 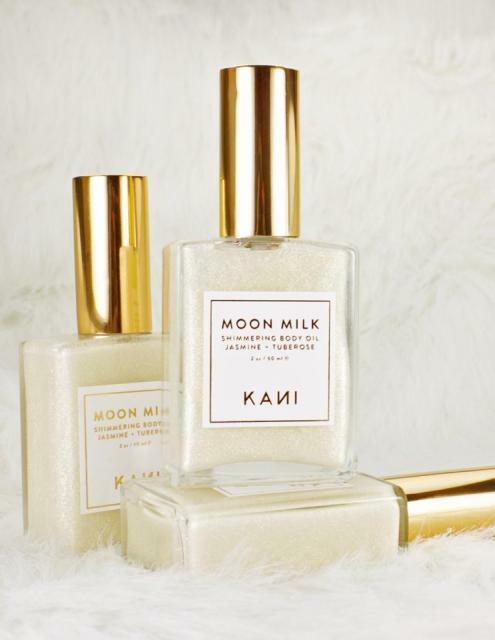 Not only does Moon Milk give you a head-to-toe glow, it also moisturizes your whole body, making your whole body gorgeous and hydrated. If you thought aftershave was just for men—you thought wrong. To get smooth summer skin, look no further than Lheritier's 10-20 Chamomile Calm Aftershave. It's filled with antiseptic ingredients designed to heal and prevent the formation of any razor bumps or ingrown hairs. The soothing aftershave is infused with ingredients like green tea and geranium to fight blemishes and dark spots that can come with shaving. Chamomile calms the inflamed skin while coconut gently moisturizes. Apply 10-20 as a moisturizer after shaving and you'll never have razor burn again. 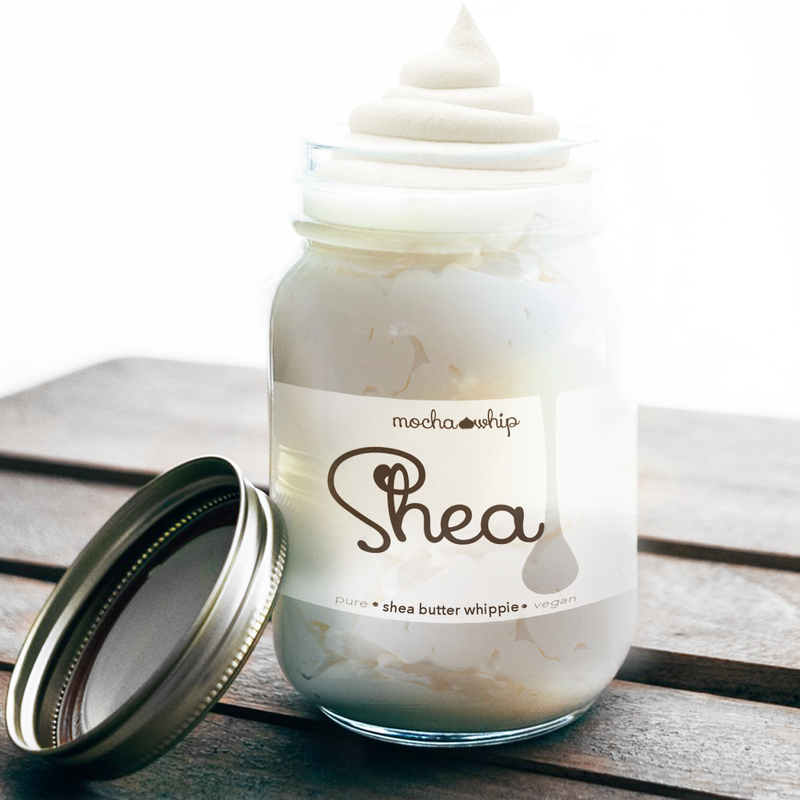 Mocha Whip's Shea Body Whippies are incredibly soft, lavish, and intensely moisturizing. Created with ivory shea butter and essential oils, the tripe whipped cream glides onto the skin like a dream. You can get a healthy, glowy tan without ever stepping foot on a beach. Aussie Bronze is a vegan, plant-based, and 100% natural and toxin-free tinted moisturizer that gives you an instant perfect tan. It promises a safe and natural tan that will transform your skin from dull and pale to a gorgeous bronze - no orange in sight. The no-fuss tanner gives you instant results, and washes off in your next shower. Say goodbye to sun damaged skin and streaky spray tans - Aussie Bronze is a bottle full of sun goddess glow that you can rock all year long. The key to flawless, smooth legs is exfoliation. 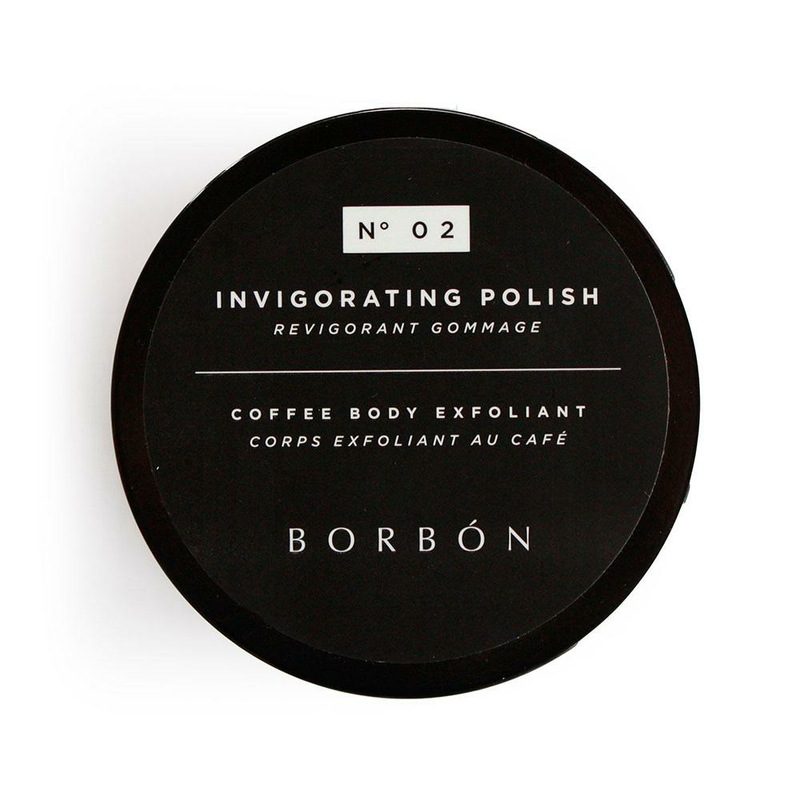 Borbón's N° 02 Invigorating Polish is a luxurious coffee scrub that transforms the way your entire body looks. It uses enhanced purifying and soothing botanicals to extract any impurities that are clogging your pores. The brand's unique coffee blend polishes your entire body, leaving your skin smooth, silky, and glowing all over. 10-20 Chamomile Calming After-shave by Lheritier skin care is made with antiseptic ingredients designed to heal and prevent formation of razor, bikini, and pit bumps. Infused with green tea and geranium to fight blemishes and dark spots characteristic with shaving, Chamomile calms the the inflamed skin and coconut gently moisturises your skin. This fluffy, triple whipped shea butter, smells so incredibly enticing. Our whipped shea butter is packed full of nourishing ingredients naturally – no need to fortify it with anything it doesn’t naturally come with. It is just as nourishing and delectable as nature intended it. Aussie Bronze; a Vegan, Plant based, 100% Toxin Free, natural based tinted moisturiser. An instant tan that is GOOD for you and your skin, smells great and will last until you next shower. Completely free from DHA; not even in a natural form. 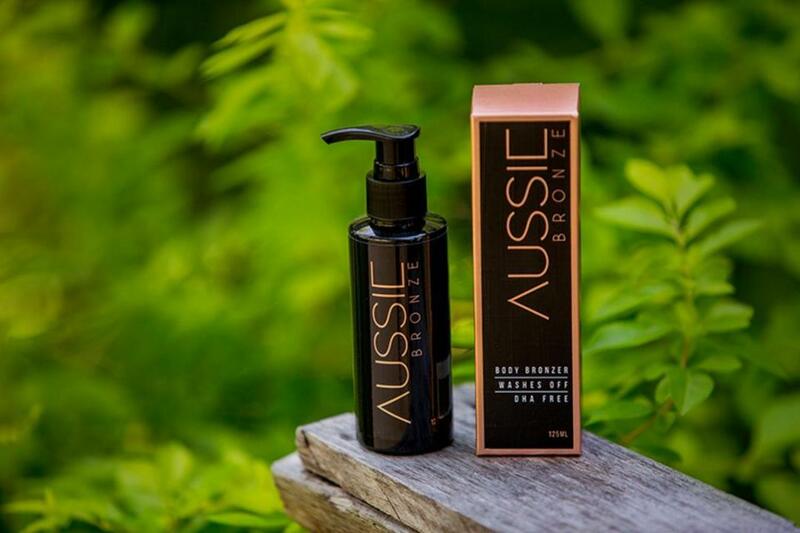 Created using the finest organic and natural ingredients, Aussie Bronze is ideal for men and women who love to look natural, sun kissed and understand the importance of being healthy from the inside out. Being DHA free, there is no need for the tan to develop, you receive a beautiful colour in an instant. 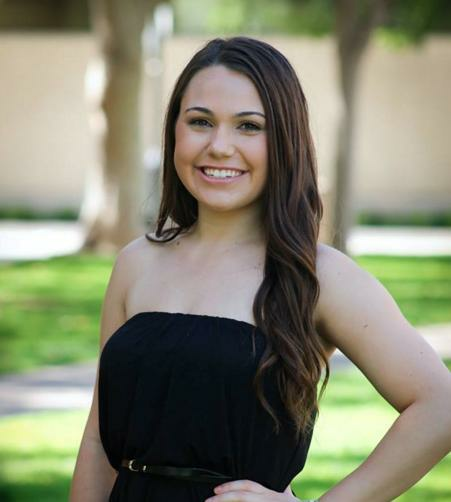 Simply apply and walk out the door with your healthy glow. An all over body "polishing" exfoliation treatment. 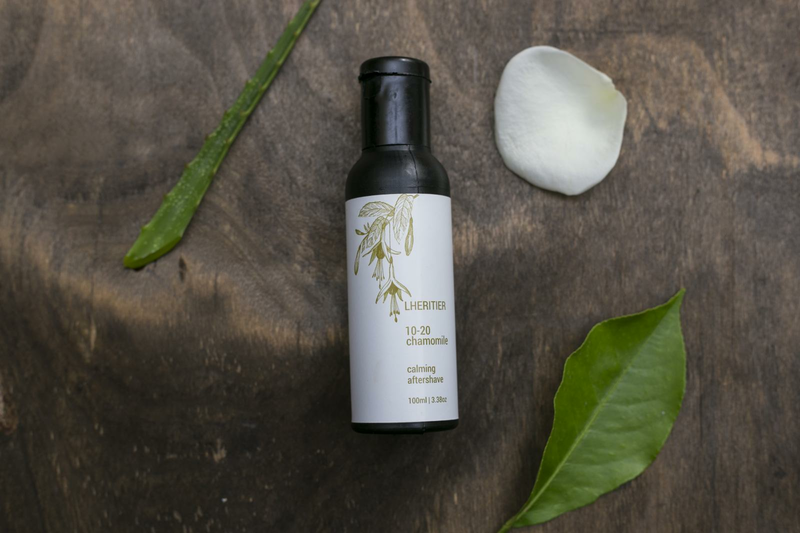 Key ingredients include our proprietary Borbón coffee blend to balance and purify the skin, and Kasthuri Manjal Turmeric to calm and soothe, aided by essential oils of sweet orange citrus for additional toning benefits. There is absolutely NO alcohol in any of our products and if you do not like the smell of coffee and/or mint, this product is best suited for those who love coffee!! 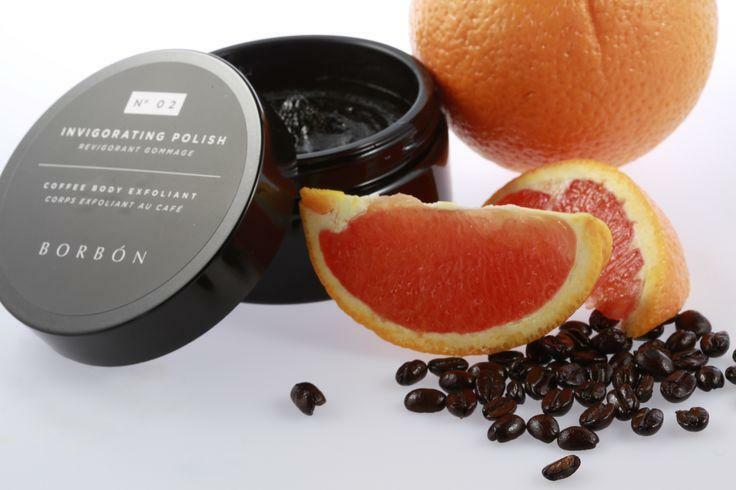 The MAIN core ingredient is our proprietary Borbón Coffee Blend plus Sweet Orange essential oil! As with ANY new products you should first test the product on the inside of your wrist or back of your hand and please please please...always KEEP AWAY from your eyes! !